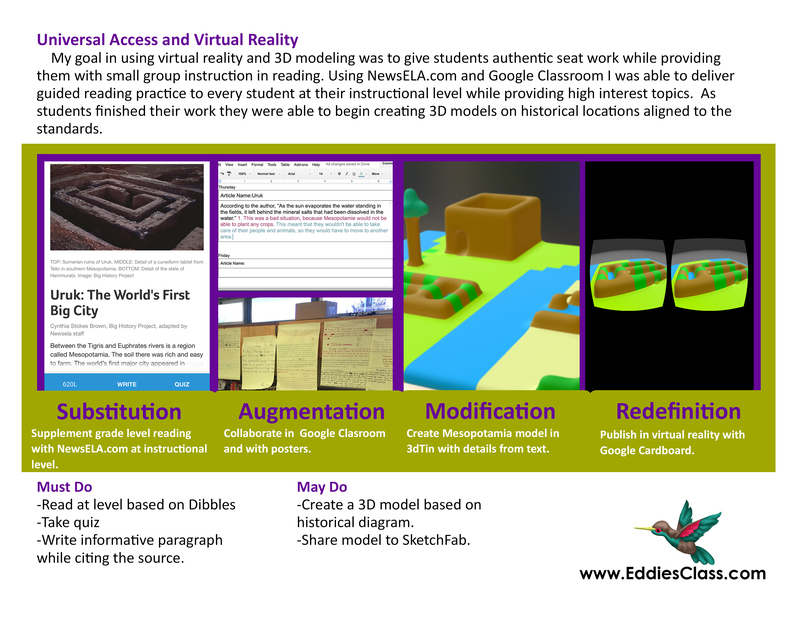 The conference and professional development handouts on virtual reality (VR). Feel free to download and share. Following the handout is copy of the conference presentation. 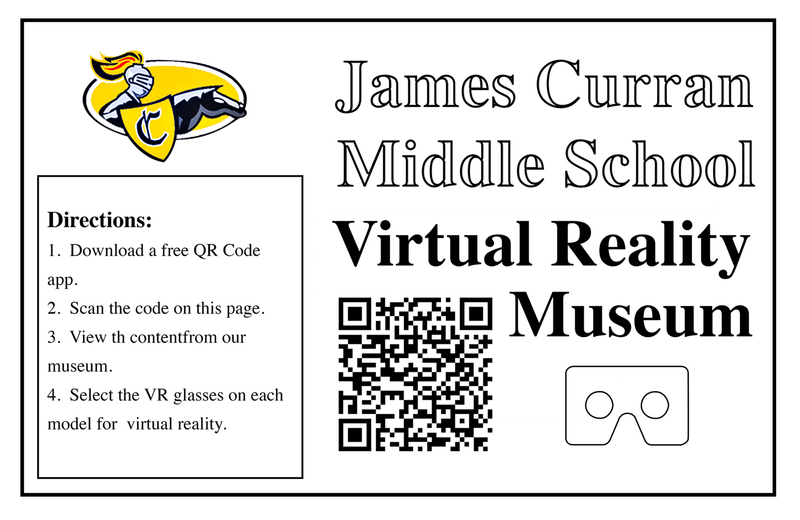 Link to a student-made virtual reality museum. a 6th grade student-created tutorial for my free workflow. A Minecraft inspired scene created by another 6th grade student. Below is the presentation for session. This will be a brief ten minutes covering research and strategies for implementing the virtual-reality into the classroom. 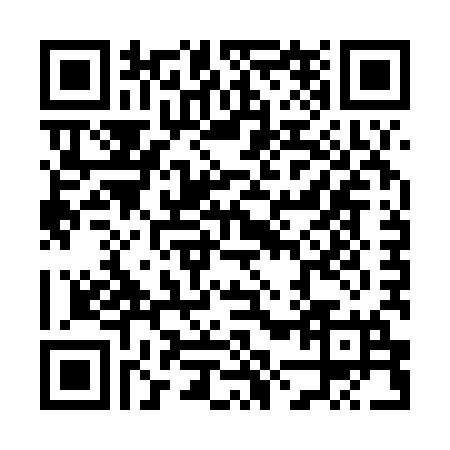 The following site is our student-made virtual reality museum. Another professional project on SketchUp.com. How to export and import into SketchFab as told by a 6th grader. A Minecraft inspired scene created by a 6th grader. 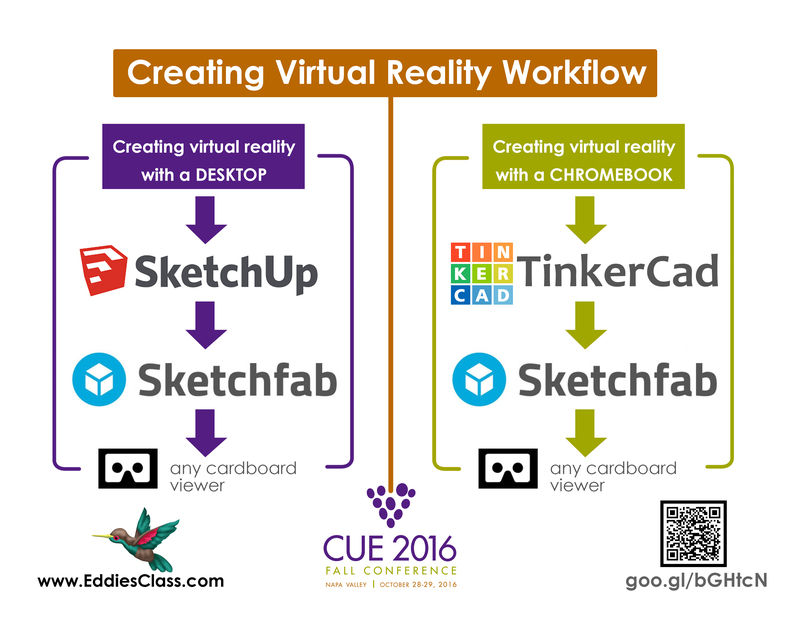 Load the scene on your phone and then view in a Google Cardboard or VR viewer. My first keynote went well! I was invited to speak at the Kern Rural Residency Program by the Department of Teacher Education at California State University, Bakersfield. My talk was centered around the idea that as teachers we are both a scientist and artist. We get our science training through our credentialing and induction programs, but the artistry of teaching happens when we are finally in the classroom. You can view the entire keynote below. So you made it this far…Now it is time to say cheese! To complete this stop you will make a short fake news clip with an image or video of your current location and tweet it at #EDTE4200. Yes you can take the picture or video as a group and it counts for everyone!